Has your home’s gutter system seen better days? We’re here to help! Of all of the upgrades and repairs you can do for your home, your rain gutter system should be at the top of your list. 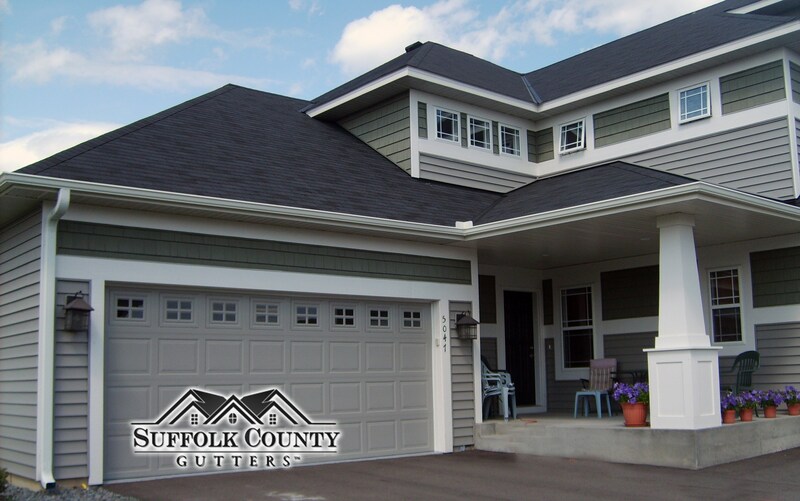 Gutter repair is an extremely important, yet often overlooked, part of maintaining your home. And while to some it may seem simple, there is more to it than you might think. Repairing rain gutters properly is the difference between a home that is safe from serious damage, from its roof all the way down to the foundation. An old or faulty rain gutter system means that your home is at risk. Many costly home maintenance expenses are caused by a faulty gutter system. Gutter repair cost is minimal. Repairing your home from severe water damage is expensive. Very expensive. Protect your wallet from surprise expenses and take care of your home’s rain gutter system. Let us come and take a look at your current system! Whatever repairs need to be made can be fixed by us. Our confidence is pouring – just like the rain from your gutters will once we get our hands on them! Call us today – you won’t be sorry!